The most Instagramable time of year will soon be here. That’s right, Cherry Blossom season is around the corner. Each spring, the entire City of Toronto flocks to High Park to take in the beautiful sights, and according to Sakura in High Park, the blossoms are predicted to reach peak bloom sometime between mid-April and May. Since winter isn’t close to being over, the cold weather can still affect the development of the buds and push the dates out further. Once the buds reach their peak bloom, they can last around one to two weeks, weather permitting, which makes them a very special sight to see. 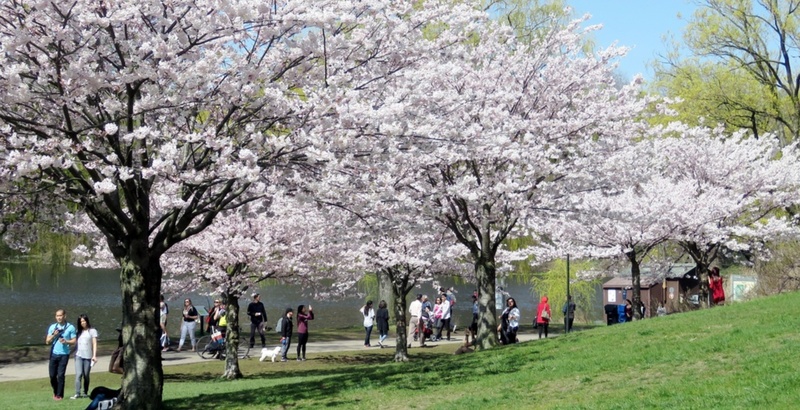 Last year, the cherry blossoms hit peak bloom on April 24, attracting thousands of Torontonians to High Park.